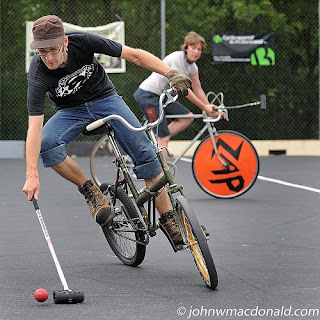 shanghai bike polo: how to start a league? i asked myself this question day in and day out for the last few weeks, until i was finally given some advice from my new friend kevin walsh. he suggested just building some mallets, finding a ball or two, and tracking down people that want to play! so i'm going to do just that. so far i've gained the interest, and now it's a matter of finding a few appropriate places to play, and at the same time trying to build enough mallets to go around. unless, of course, the interested players take it upon themselves to make mallets . . but who knows how well that will go over. i guess only time will tell?